I had the chance to spend a couple of days last weekend trying to catch some of the warbler migration through Point Pelee. The birding was great but the weather was not conducive to great photography with grey, overcast, cold and windy conditions. Nonetheless, here are a couple of shots. X-posted in the 300 mm thread. Sharp detailed colourful shots......................................very nice. Very nice images of colourful birds. I went to that park as a child more than once - I lived near Trenton. Did you happen to get any images of the park itself? Thanks Reliant. I didn't shoot the park at all. Concentrated on birding. The weather was foul, and I didn't want to open up the camera to expose the sensor to change lenses. Great shots fotogapher... I forgot completely about Point Pelee, though I lived in WIndsor and spent some time there growing up. I have to get back there one of these days. That second one is a cracker ! Well done. Thanks Norm. Now that you have that birding lens, you should make a trip to Pelee sometime. 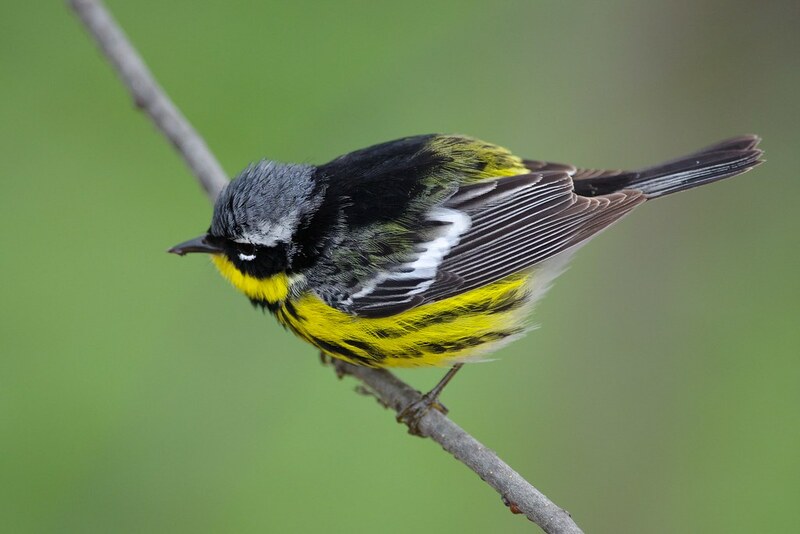 The spring migration last part of April, early May each year is spectacular, especially if you want to see warblers. The fall is also good for Monarch butterflies. I'm sure you would enjoy the trip down to your old neighbourhood. Last edited by fotogaffer; 05-15-2013 at 03:10 PM. that color in #2 is wonderful, sharp too. I enjoyed the view of these little guys, wish we had them in the desert. Very nice! 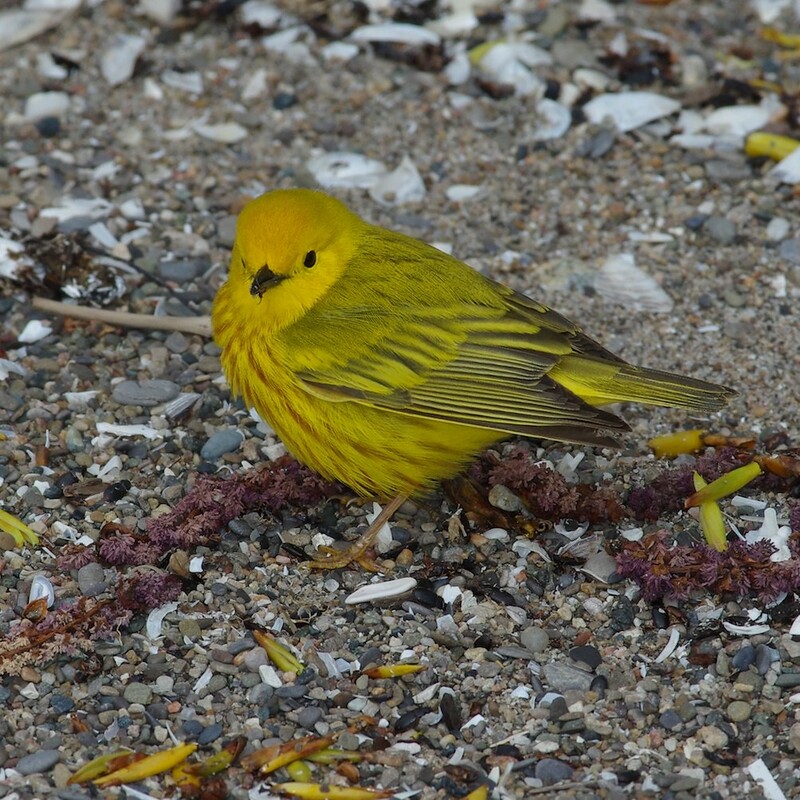 That yellow warbler may make me rethink my vow about never again going east of the Rockies. Thanks gift horse! Myself, I'm always wanting to be west of the Rockies! Thanks for looking and commenting Tom! Those little guys are so hard to capture even when they are standing still. You did such a great job and the colors just pop off the screen. Thanks slowpez. They are active little critters for sure! Wow, these are beautiful! Great shooting...you really brought out the birds beauty and character.